Zing Channel’s popular episodic show Pyaar Tune Kya Kiya is all set to go for its fourth season soon with the previous seasons which were loved by the audiences for its fascinating stories. The upcoming season is expected to lure more viewers with more romantic stories. With news of Kaisi Yeh Yaariyan’s lead actor, Parth Samthaan hosting this new seasons, the loyal followers of the show will witness a new layer of freshness in Zing’s Pyaar Tune Kya Kiya. Here are three reasons that would make Kaisi Yeh Yaariaan viewers to tune into Pyaar Tune Kya Kiya. Parth Samthaan’s Debut Hosting – The fourth season of Pyaar Tune Kya Kiya is to be hosted by none other than Parth Samthaan who plays the lead character in MTV’s popular youth show Kaisi Yeh Yaariaan. The character of Manik Malhotra in Kaisi Yeh Yaariaan has huge amount of fan following and are believed to watch his hosting for the first time within the Zing’s Pyaar Tune Kya Kiya. 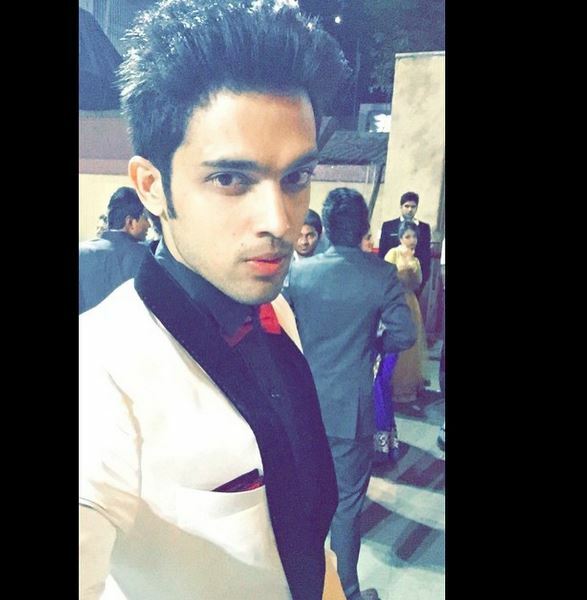 Parth has already started shooting for the new show and his fans are pretty excited with it. Meri Aashiqui Tum Se Hi : Shikhar To Fall In Love With Ishaani! Daily Soaps : Which Recent Leap Among These Shows Had Been Able To Turn Our Heads? love u Parth♥ Keep Rocking..